Last month (18th to 22nd March 2019), we hosted the Edtech Entrepreneurship Bootcamp alongside Injini and National Technology Business Centre (NTBC) with selected twelve (12) startups. The weeklong programme was geared towards startups that are interested in solving problems in the educational sector using technology. During the 5 day programme, the participants polished their EdTech ideas and learned from a panel of experts and stakeholders from the education and technology sectors. On the Tuesday night, we hosted a well-attended event on ‘Building and Scaling an EdTech Company’ with 3 panelists: Dr. Doreen Nabaho from Injini-Africa, Davison Kapakyulu from iSchool Zambia and Lumbiwe Lumbikani, an expert on Education, Technology and Teacher Development. 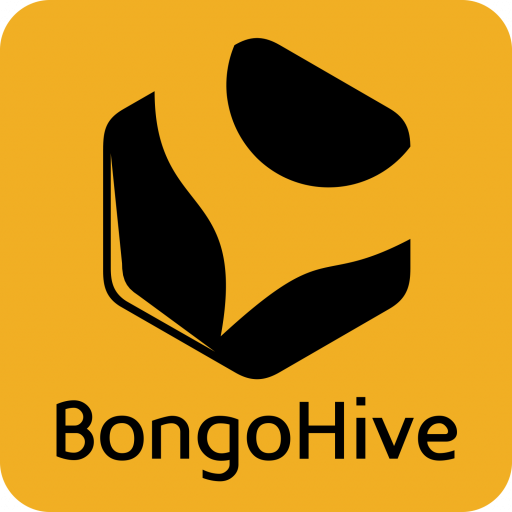 On the Wednesday, the participants also got to hear founder stories from 2 of BongoHive’s alumni – Njavwa Mutambo from Musanga Logistics and Chisepo Chirwa from ZPOS. 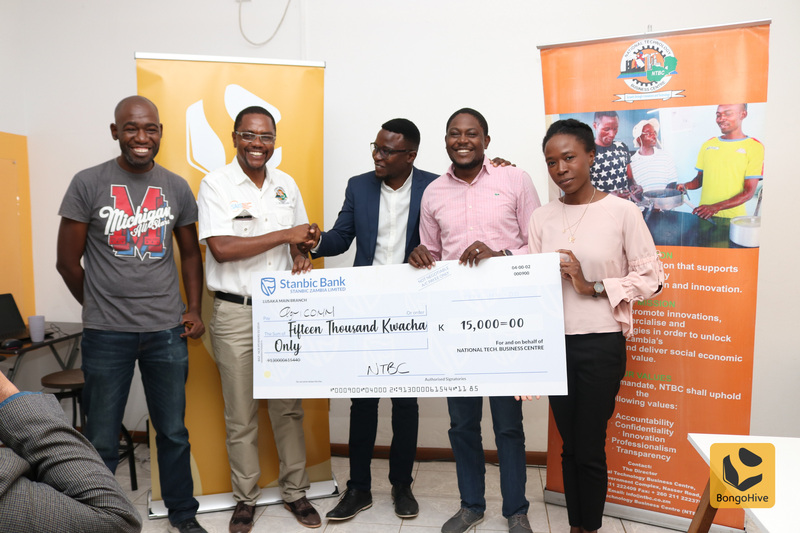 The nine (9) startups that made final pitches were: iDrone; Luzora; EduPay; E-Skulu; AgriComm; Smart Box; Nchito Dot Zed; Smart Zed and Tutor Tavern. The judging panel was made up of Lumbiwe Limbikani, Muchu Kaingu of Circuit Business and Mark Mondoka of Venivi. 1st place: Agricomm – providing agricultural extension education using digital channels, receiving a prize of ZMK 15,000 and automatic entry to pitch for a slot in the final Injini-Africa incubation programme based in South Africa. The weeklong program was a successful but intense one for the participants and we would like to congratulate them all for the hard work that they applied in developing their ideas during the week.